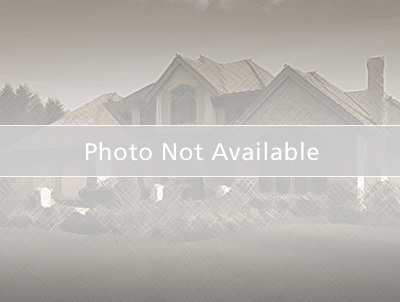 Immaculate, barely lived in Chaucer model located in the heart of Central, FL. Disney World and several major attractions are within a 6 mile drive. Hwy 429 is within a mile. Winter Garden Village, Hamlin Town Center and top rated schools are also only a few minutes away. Get to the happiest place on Earth and much more in minutes! The community has resort-like amenities that include a pool with splash pad, playground, club house, a viewing dock from which you can view the awesome fireworks from nearby attractions, fitness center, amphitheater, tennis court and more! Orange County National Golf Center and Lodge is only 1.5 miles away for the golf enthusiasts. The kitchen is large, open and boasts stainless appliances, granite counter tops, upgraded cabinets and back splash. Granite with squared sinks in the bathrooms. Lovely pendant lighting illuminates the breakfast bar. The living room is over looked by the kitchen with the separate dining room adjacent. There is large loft upstairs for extra living space. This home has a large front porch and a fenced yard on a corner lot. Stay cool in any room with remote controlled ceiling fans throughout the house. There are even solar panels to keep your light bill low! The master shower is upgraded with tile that goes all the way up to the ceiling. From the crown molding down to the upgraded carpet and pad, the owners spared no expense. This home has it all! It just needs new owners to enjoy it. Bring your pickiest buyers! From Hwy 429 get off on Exit 11 for Seidel Rd. Head East on Seidel Rd. Turn Left on Seton Creek Blvd. Turn Left on Woodcrane Dr. House on the right on the corner.